In case you are entitled to get a free SilverFast upgrade your serial will be automatically replaced due the registration process! Please register your SilverFast version. 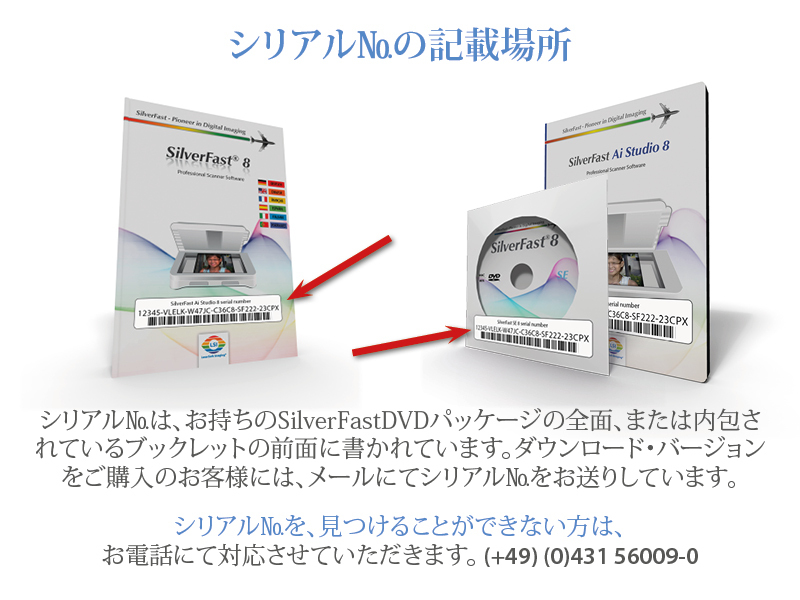 Registration is necessary to download latest updates from https://www.silverfast.com/get_update/jp.html . タイトル *: please choose Ms Mr please choose Dr. Dr. Dr. Prof. Prof. Dr. Prof. Dr. Dr.